HomeMemorial Day ~ Remembering those who gave their all for us. ← If the Flag of the United States of America offends you, then you’re in the WRONG Country! Thank you for this post. Serving in the military was the most wonderful time in my life. 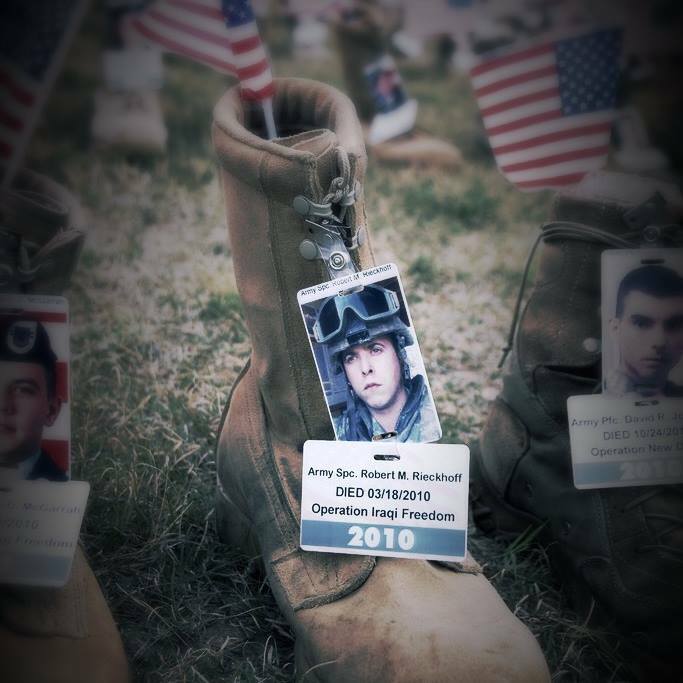 I was in the Air Force and felt I did not do what so many did. I watch the movie American Sniper last night with my family and though I could have lived without the F word (it would’ve been a pretty silent movie though) I suffered through that to see this awesome man who could not come back, and just when he made it back, someone took his life. Please pass my love and prayers to the family of Spc. 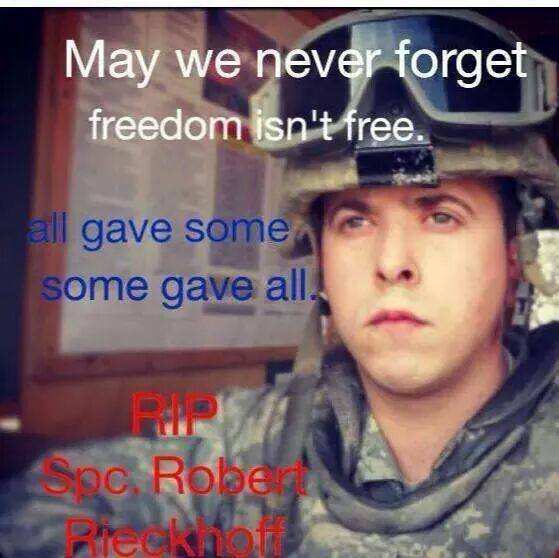 Robert Reickhoff and all who have served! May the country rise up and defend those who defended us. God bless you, Pat! And thank you so much for your service! I will tell his mom. Howdy! Hope you are well!? Outstanding post. We can never do or say enough for our vets and the sacrifices they have made for the likes of people such as me, and you. 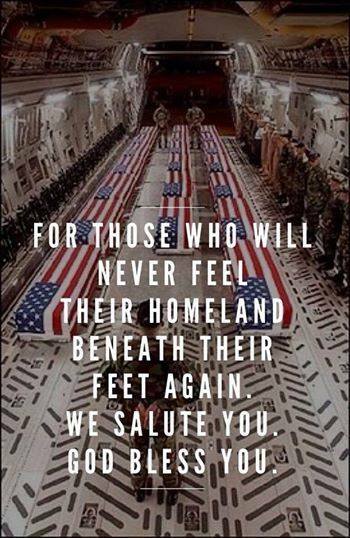 God bless them and their families for all the have given of themselves and for their selfless services!!! Lorra, the best response to your comment is a resounding AMEN!! !